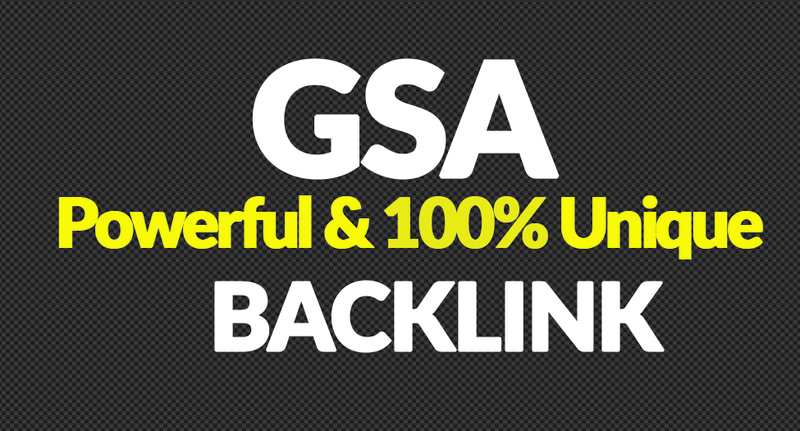 I will Provide you 1,500,000 unique seo backlink by Using GSA SER. 1st page on google 1,500,000 seo verified Backlinks For Increase Link Juice and Faster Index on Google is ranked 5 out of 5. Based on 5 user reviews.